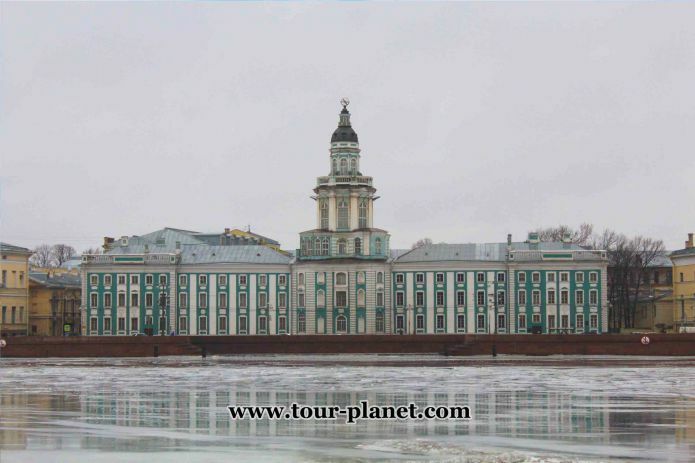 The city was build on the sea side of Finskiy gulf at the mouth of the river Neva. 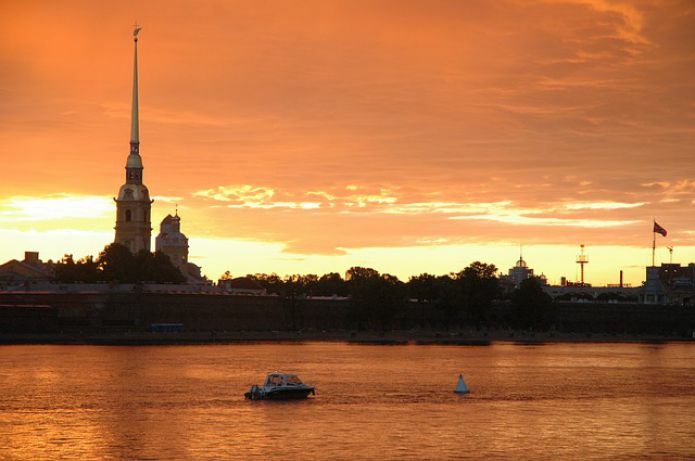 Saint-Pete is the only northern city with population over a million. Climate in the city is moderate, transitional from moderately continental to moderately-marine. Average temperature of air at winter – from 0 to -15 o C At winter weather can hardly change from negative to positive. Because of it ice-crusted road can take place here. At winter right after the snow fall, snow can start to melt. Because of it there can be some mud on the ground. That’s why you have to take with you warm but waterproof shoes. Also snowfalls can change with rains. 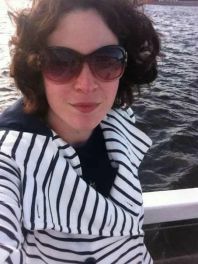 It is better to take warm coat with a hood in a trip.At summer its warm in Saint-Petersburg but do not expect warm nights. Already in august temperature at night starts to go down. Rains in Saint-Petersburg are usual, that’s why you might need an umbrella with you. Saint-Pete has airport, bus stations, 5 railroad stations. Every railroad station is located closely to the metro. Petersburg has developed public transport system. There are trams, buses, trolleybuses, taxi and metro.Also there are many route taxis that are ready to get you to every corner of the city. They look as small buses. They are unique because you can ask driver to make a stop where ever you want. Because city is large the easies way to travel around it is metro. There are dozens of hotel in Saint-Petersburg with different pricings and comfort level.You have to remember that because of the city size, sights are not grouped at one place like at small towns. City centre is big and ishard to get from one end to another without any transport.That’s why even having a hotel close to the city sights you might need metro to get to them.Having a hotel on the edge of the city but close to metro isn’t a terrible situation. Tube can get you all around the city in 40 minutes. In the city you will find hundreds of culinary establishments, where the easiest way to eat, of course, on Nevsky Prospect. There is plenty to choose from, ranging from large and luxurious restaurants to small and cozy cafes. There are thematic institutions, such as Irish pubs or British bakeries. Fortunately, food prices here are much more reasonable than in Moscow. Local dishes can consist of hearty soups, cabbage and potatoes, dishes made from chicken, beef and pork, and of course Russian dumplings and pancakes are popular. Be sure to try Russian pancakes, they can be with cottage cheese, meat, caviar or other fillings. And for those who want to eat on the fly, there are treats and for such a gourmet, which can be bought at fast food kiosks throughout the city. There are thousands of fast-food businesses such as McDonalds, KFC, Burger King, Carls Junior, Subway, Teremok and others. For those who love coffee or sweet desserts, there are cafes such as Coffe-House, Starbucks, Shokoladnitsa. What should tourist take home from Saint-Pete. 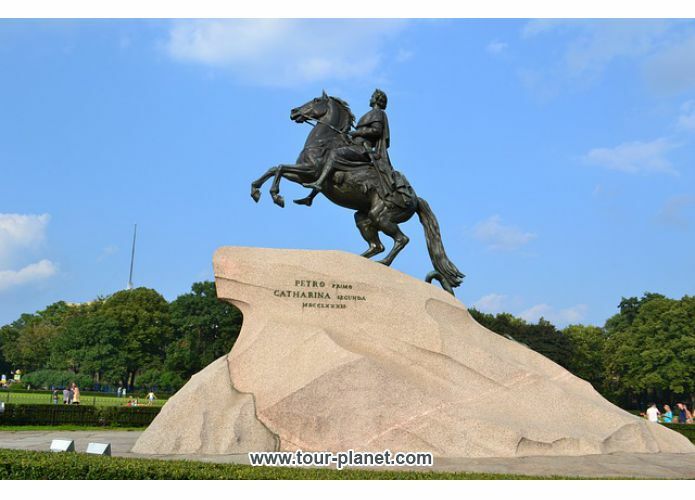 Of course the most popular and obvious souvenirs are different pictures and statuettes connected with Saint-Petersburg. Porcelain can be considered as more unique souvenir. Different products from porcelain are made on Imperial Porcelain Factory. 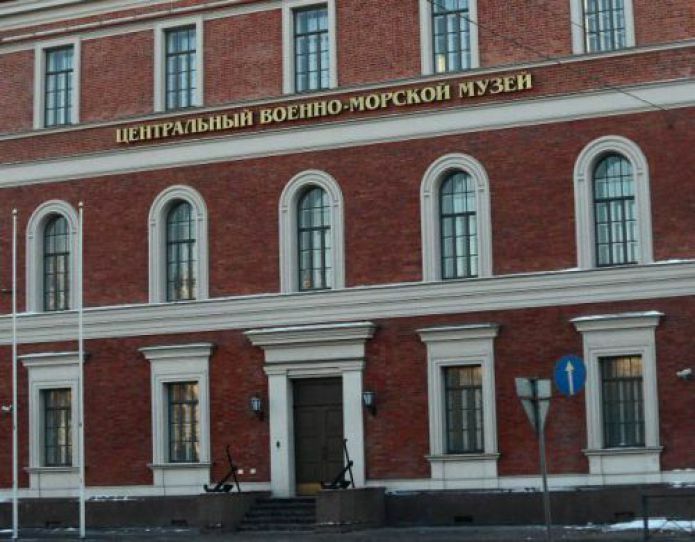 Also a letter written by old writing devices and sent from Saint-Petersburg Post office can be considered original. This type letters are marked with branded stamp with wax seal. Places you may want to go depend only on your personal desires, hobbies and finances. 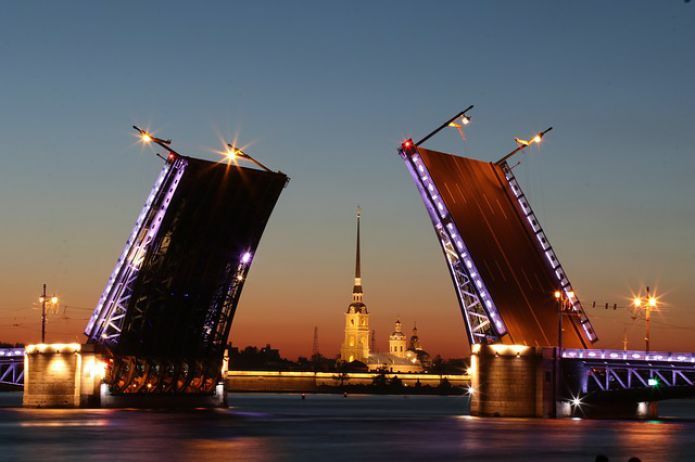 It is easy to find entertainment for every kind of traveler in Saint-Pete. For ones who love classical leisure, there are many theatres, but ones who are keen on something new would love interactive museums, clubs. There are lots of places for families in Petersburg. Lovers of water activities and saunas would enjoy one of the water parks in the city. If the weather i8s bad, you can spend time in special museums for families. Ski Resorts of northern capital of Russia are sport and entertainment complexes with rich infrastructure located at Leningrad region. They include snow parks, hills that are suitable as for beginners and as for professionals. At spring you can buy smelt fish (Koryushka). Petersburg people love this fish. It is easy to cook it - it is rolled in breadcrumbs and fried in a frying pan with butter. You can find it even in some restaurant menus in spring. Smelt - probably the most closely associated dish with the city of St. Petersburg. 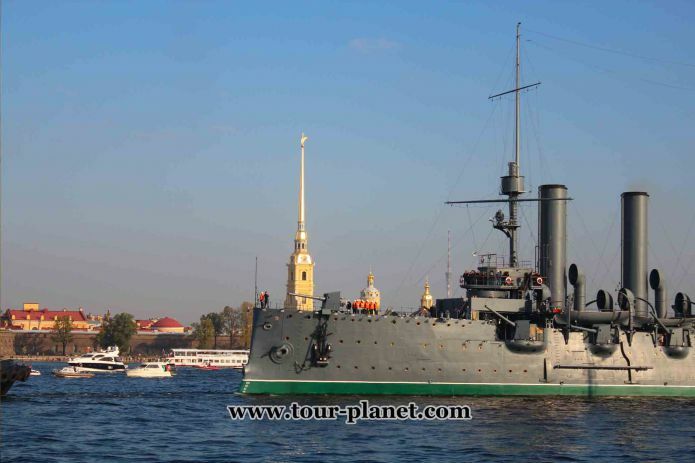 There are dozens of sights in Saint-Petersburg – lots of museums, parks and gardens, ancient monuments. The city can be called an open air museum. For those who visit this city for short period of time. We can recommend to plan tour routes among city centre sights. Because of small distances between objects, you can save huge amount of time and spend it on others sights. In the city that is build on river Neva you can have long walks down its avenues and streets just enjoying the architecture and atmosphere of the city. By having a walk down the old streets you can feel the spirit of a city and hear its heart racing. 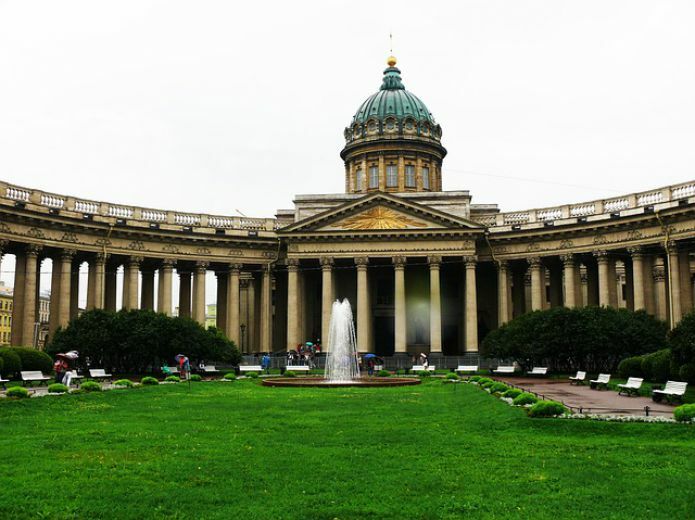 There are many museums in Saint-Petersburg. You can find museums that could be interesting for every kind of a traveler. For ones who love art and culture there are art museums and galleries. For people fond of science, war history, literature and culture there is a wide spectrum of museums that fit this characteristics. 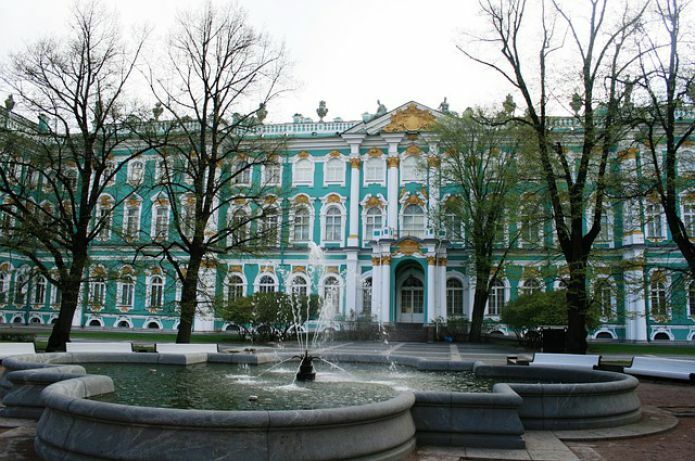 The Hermitage collection has more than three million exhibits. To see everything in the museum, you will have to walk a distance of twenty kilometers, and if you stay at each exposed item for just one minute, then you will have to spend eight years of living to fully inspect all the collections of the great museum. 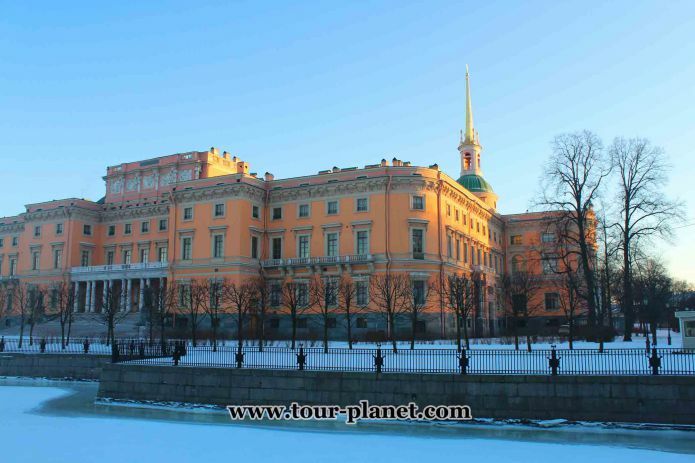 The Kunstkamera opened its doors to visitors in 1719. Peter I decided to make viewing the collection free and even give out visitors a treat - a cup of coffee or a glass of vodka. Thus, the emperor made sure that viewing of unique exhibits was available to absolutely everyone. During the construction of the cathedral, 640 kg of silver was spent on the iconostasis of the main chapel, but during the revolution, the iconostasis was lost. After the restoration of the cathedral, everything was restored. 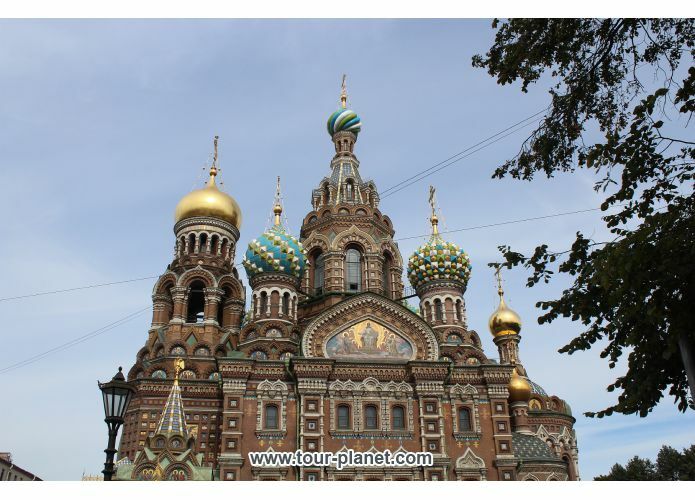 The angel of the Peter and Paul Cathedral is one of the main symbols of St. Petersburg. Its height reaches 3.2 meters, and it is covered with real gold. 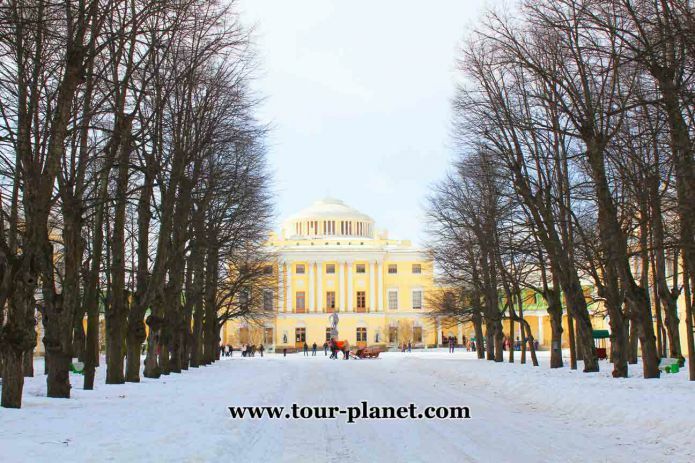 Petersburg is famous for its palace and park ensembles. 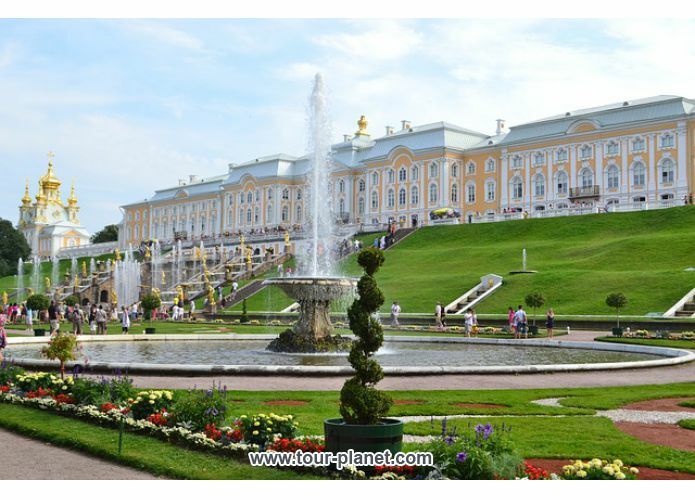 By visiting this places you can find out how did Russian tsars live and enjoy the beauty of style that was typical for monarch Russia. The first city in Europe, fully lit by electricity. 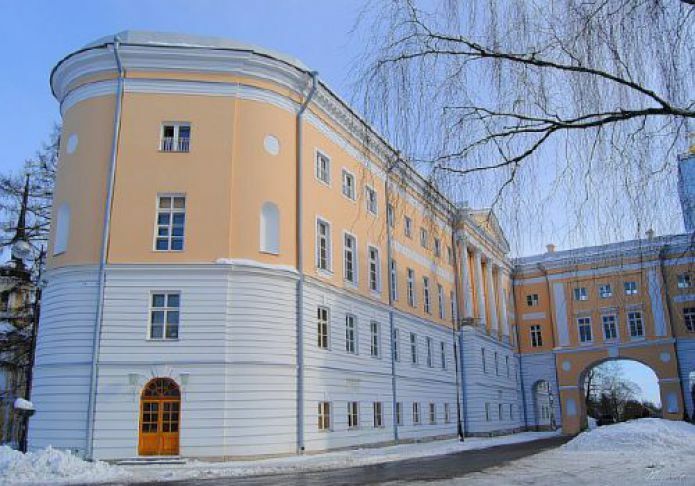 In 1887, a city power plant started operating in Tsarskoye Selo. Almost a decade earlier than in St. Petersburg. 120 electric lamps illuminated the city streets, seven lamps were installed at Ekaterininsky and ten at the Alexander Palace. At the crossroads of Malaya and Tserkovnaya streets, a unique five-tier floor lamp is still preserved - a project of the architect Silvio Danini, in the form of a chandelier with six-sided lanterns. Alexander Palace is surrounded by beautiful countryside. In ancient times there was a rustling forest full of wild beasts. Subsequently - Aleksandrovsky was surrounded by a well-kept area, turned into a park. 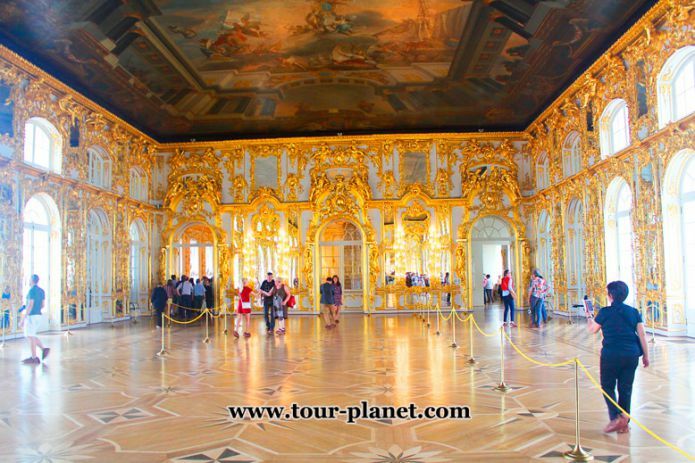 The Amber Room or the Amber Room is one of the most famous premises located in the Catherine Palace. The world famous masterpiece, the original name had as the Amber Room. Disappeared without a trace during the Great Patriotic War. The decoration of the cabinet in the Ekatirin palace made of amber has always been the pride of Russian emperors. It was this palace that was their summer residence for a long time. And during the Second World War, this pearl of the emperors disappeared. The Lyceum produced a handwritten journal "Lyceum Sage". Pushkin wrote poems there. Once wrote: "Wilhelm, read your poems, so I fell asleep soon." Offended Kuchelbecker ran to drown in the pond. He managed to save. Soon a caricature was drawn in the Lyceum's Sage: Kuchelbecker was heating up, and his long nose was sticking out of the pond. 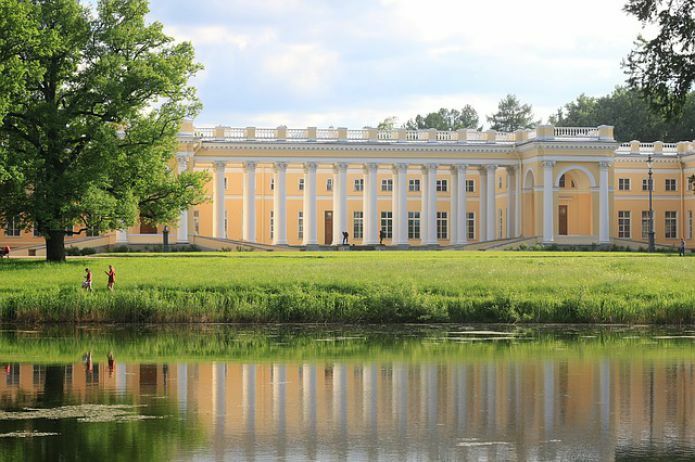 Pavlovsk is a wonderful place not far from St. Petersburg, it attracts tourists and residents of Northern Palmyra in any season. There are no noisy amusements and attractions - this is a purely historical place, it seems that everything here is saturated with history. The monument, erected to Paul I, is a copy of the statue depicting Louis XIV, located in front of the main entrance to Versailles. 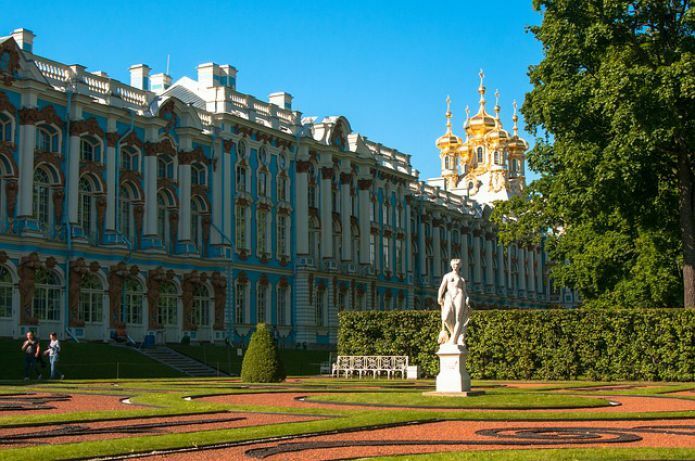 Tsarskoe Selo impressed with its parks and the palace of Catherine. 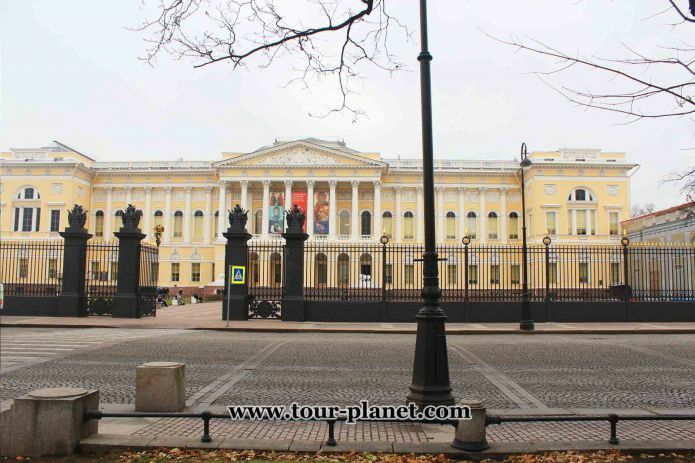 I liked the Hermitage very much, the Russian tsars gathered a magnificent collection of world masterpieces! 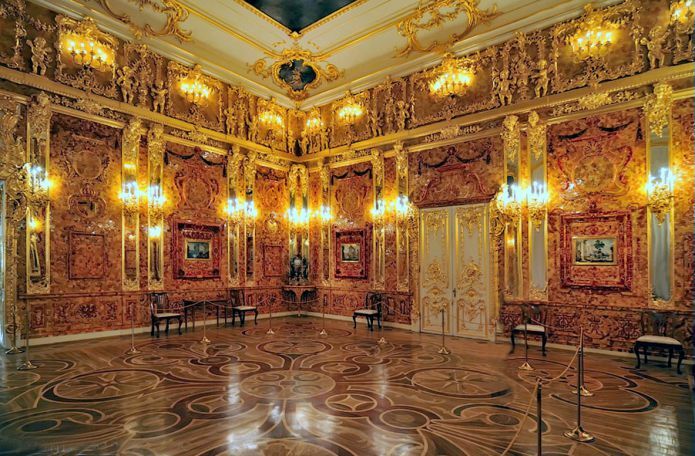 The amber room in the Catherine Palace is simply beautiful!